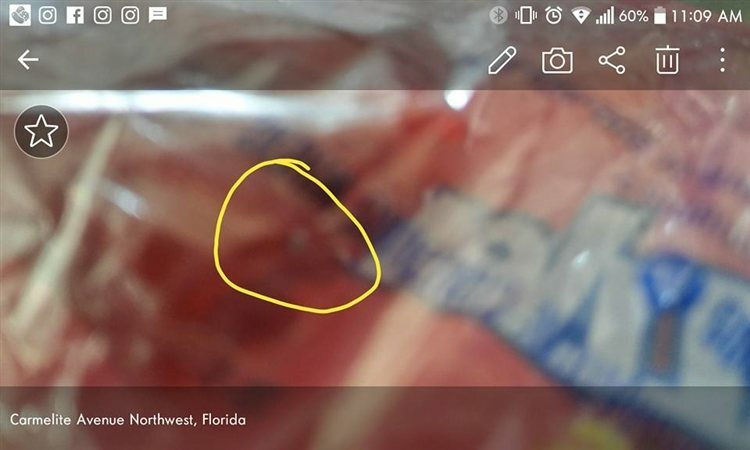 A Needle Found in a Twizzler by a Local Palm Bay Resident This Halloween. Photo by: Joe Swengrosh, via Facebook. 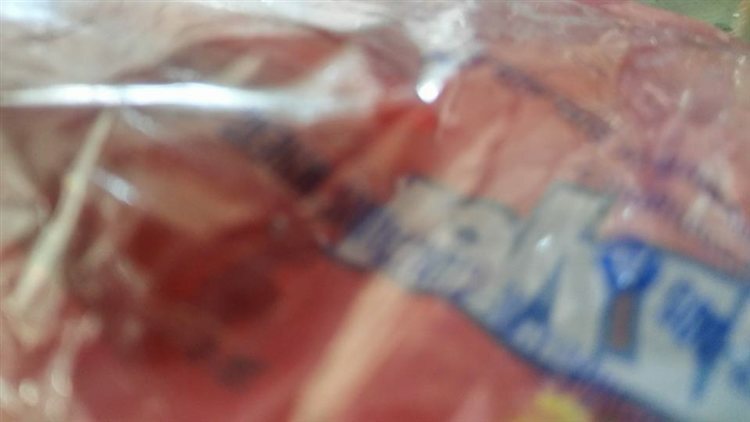 On Sunday, November 5th, the Palm Bay Police Department in Florida received a complaint from a local parent who found needles in two separate packs of "fun sized" Twizzlers candies. The local department is currently conducting a full investigation into the incident, and have said that incident is reported to have occurred in the neighborhood surrounding The Juniper Elementary School, which is located at 940 Tupelo Road SW, Palm Bay. Photo by Joe Swengrosh, via Facebook. In a statement issued on Facebook, Palm Bay PD Commander Mariano Augello said "These acts against our children will not be tolerated and we are taken every measure to ensure their safety." The incident detailed above is the only one of its kind reported in the Palm Bay Area. Local authorities are encouraging parents to be hyper-vigilant in checking their children's candy this Halloween, and ensure that it is safe for them to eat before distributing it. The Palm Bay Police Department is urging anyone who has experienced a similar occurrence, or that have any information to call 321-952-3456.